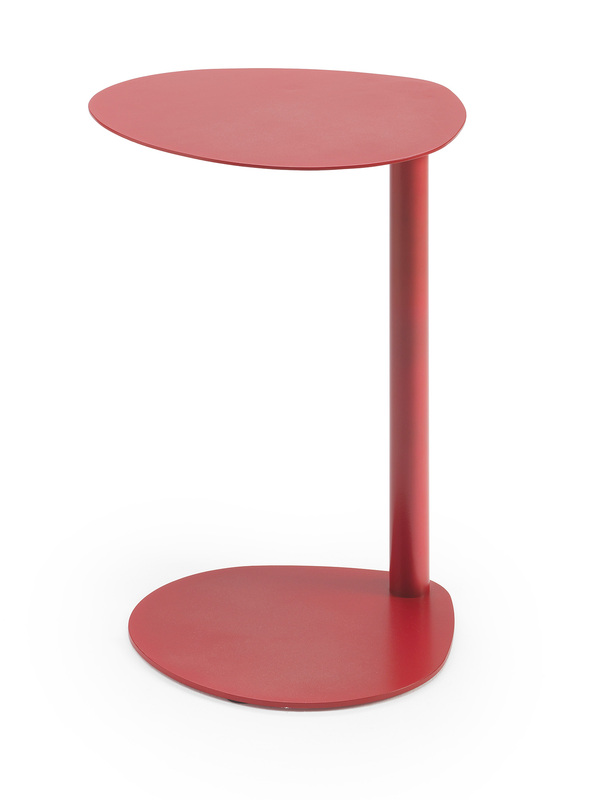 Accessory table usable for both residential and contract applications. 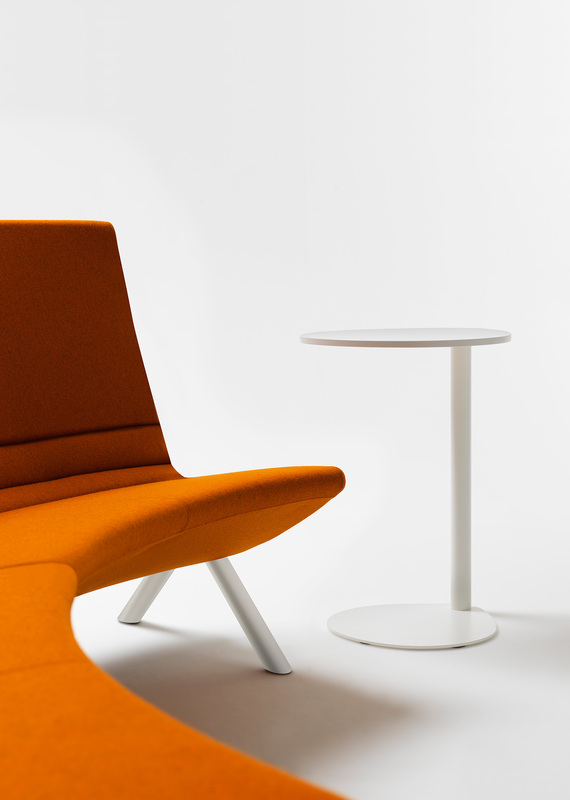 Its dimensions are particularly studied as a compliment to modular upholstered seating systems and as a writing surface or as a support of a laptop computer or a tablet. 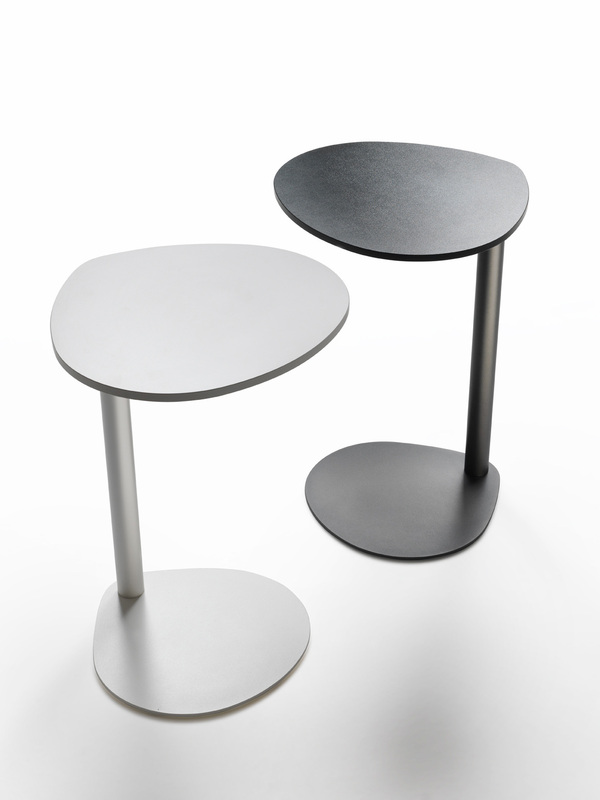 Metal base and structure in powder coating finishing off-white 18 or anthracite 11 and writing surface in high pressure scratch resistant laminate. 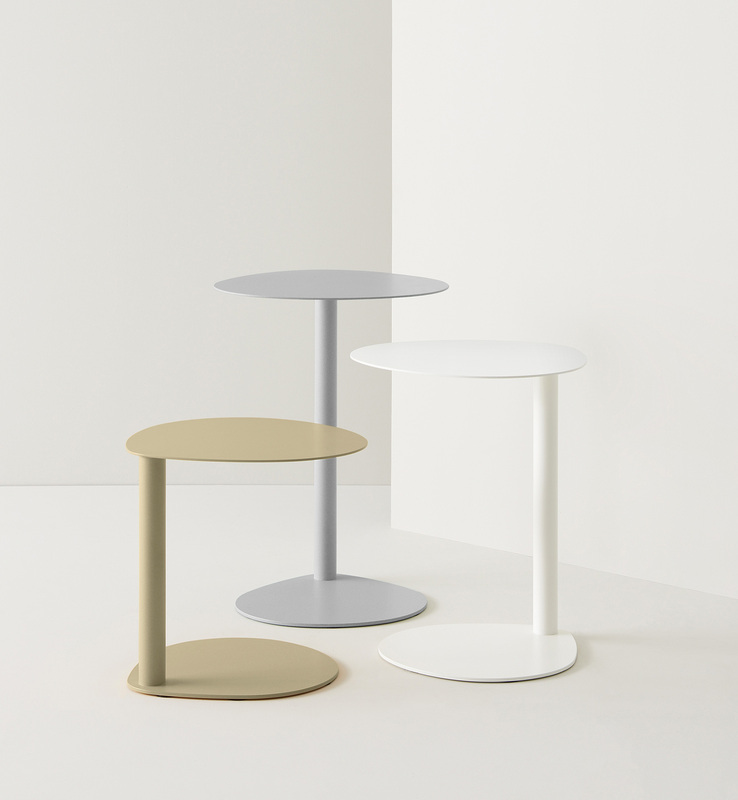 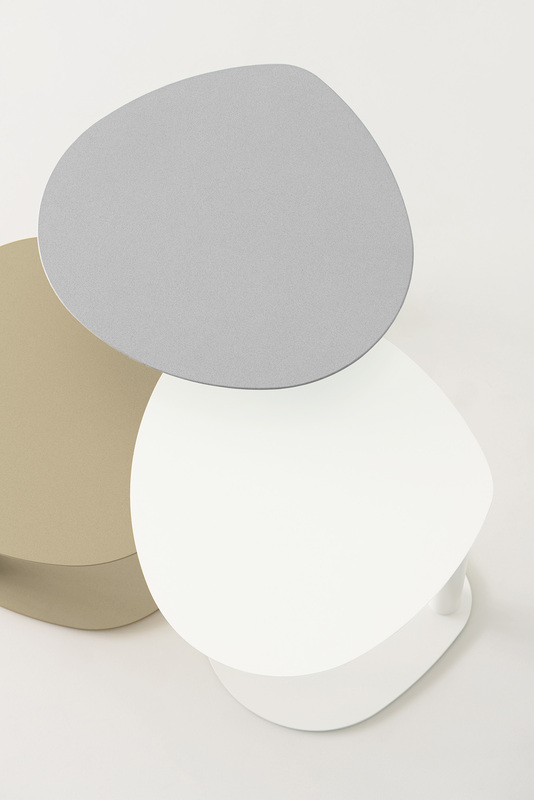 The surface, base and structure are available in coordinated colours: black or white.